Below is a partial list of upcoming events in and around the Mighty6 District in April. If you have an event coming up, visit the CONTACT US page on www.emmadarnell.com and send a message with your complete email and contact information. 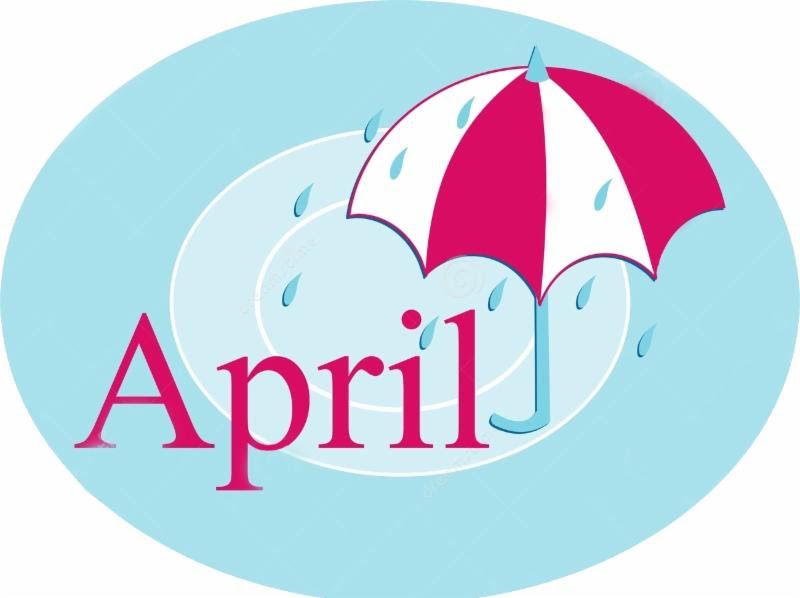 CLICK TO VIEW/DOWNLOAD PDF OF APRIL 2019 CALENDAR. Wednesday, April 10, 10 a.m.
Wednesday, April 17, 10 a.m. Participants Forum / Tuesday, Apr. 2, Noon to 1 p.m. Seniors voice opinions and recommendations on Facility programs. Toastmasters / Wednesdays, Apr. 3 and 17, 3 to 4:30 p.m. Learn to introduce speakers, give speeches and conduct meetings. Annual Fashion Show / Saturday, Apr. 6, 6 to 9 p.m. This year's theme: "Fashionable Seniors on the Move"
"Cooking with Joe" / Friday, Apr. 26, Noon to 1 p.m. Stress Awareness Day Event / Tuesday, Apr. 16 12:30 to 1:30 p.m.
April Birthdays Celebration Party / Tues., Apr. 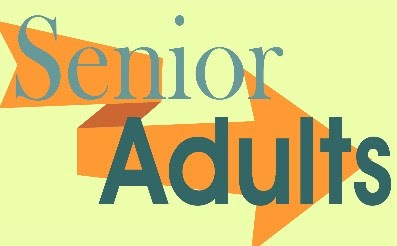 9, Noon to 1:30 p.m.
For more information on Senior Adults Activities, Programs and Events visit: www.fultoncountyga.gov/seniorservices-welcome. Barnyard Storytime / Every Tuesday, 10:30 a.m.
in a craft activity. Ages 3 to 6. Wednesday, Apr. 17, 10:30 a.m.
Children will learn about fire safety. Registration required for groups of (5) of more. Bouncing Bunny Afterschool Crafts / Monday, Apr. 8, 10:30 a.m. Craft making in celebration of the spring holiday. Programs and Events, visit www.afpls.org. Events free and open to public. visual arts, and more. All ages and skill levels. Free, times vary. Musical drama about Sam Cooke's life, music, and legacy. Sunday, Apr. 7, 5 p.m. Affordable classes for all ages and skill levels. Programs and Events visit www.fultonarts.org. For more information, contact Commissioner Darnell by e-mail at emma.darnell@fultoncountyga.gov. By phone: (404) 612-8222, online at www.EmmaDarnell.com or connect with her on Facebook and Twitter.